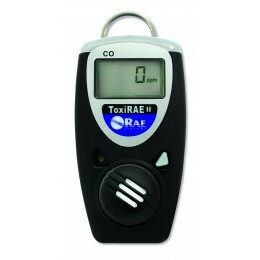 The ToxiRae 2 is a single gas, one-button, personal protection monitor that continuously displays toxic gas concentrations. It also provides a continuous, digital display of the gas concentration, STEEL, TAW, and Peak values as well as high, low, TAW, and STEEL alarms. Copyright © 2015 Total Safety Services - Respiratory Protection Specialist Providing Breathing Protection Equipment for Hire in the UK. All Rights Reserved.